Did you always dream of arriving at your wedding in a sleek and stylish limousine? Do you have a special event to attend but no way of getting there? Trust AVJ Limousine to take you to your destination in style and comfort. 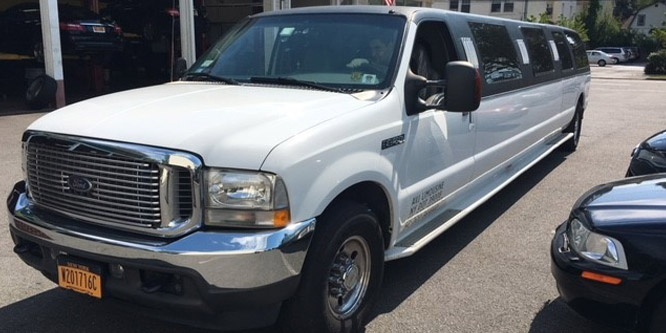 Our Cortlandt Manor, NY-based company is committed to providing the best transportation services to the residents of New York and the surrounding areas. 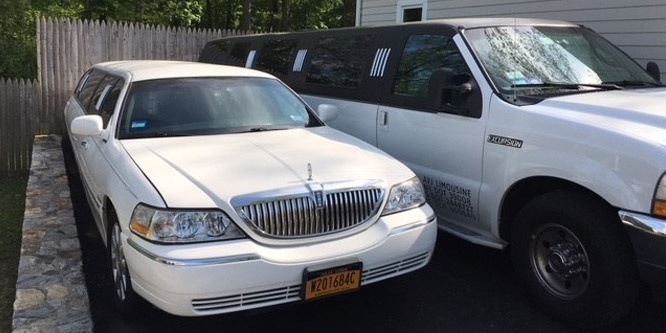 Learn more about why we are the premier limousine transportation company in the area. You may reach us by phone or email. Our friendly representatives are more than happy to answer all of your queries. The Best in the Limousine Transportation Business! From limo service to airport runs, we are your one-stop source for reliable, friendly, and professional transportation. 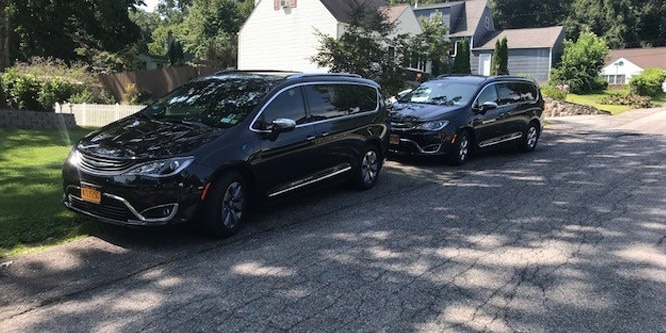 Our team of highly skilled drivers is the best in the business, and our wonderful fleet promises a smooth and safe ride for you. We are available 7 days a week, 24 hours a day to get you where you need to go and at the time of your choice. Our services are available 24/7! We proudly serve clients in the Tri-State area (New York, New Jersey, and Connecticut).